An ecosystem provides humans with natural "services", such as the fertility of the soil, the quality of the groundwater, the production of food, and pollination by insects, which is essential for many fruits. Hence, intact ecosystems are crucial for the survival of all living things. What functional significance therefore does the extinction of species have? Can the global loss of species ultimately lead to the poorer "functioning" of ecosystems? 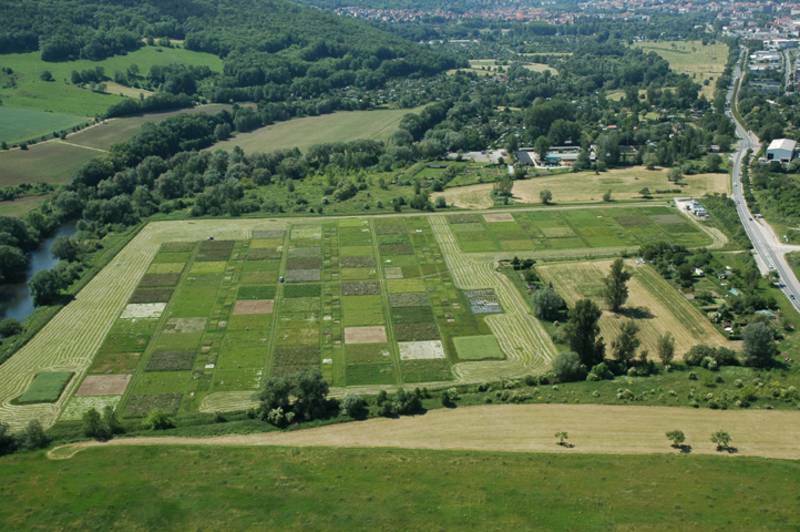 Professor Weisser from the Chair for Terrestrial Ecology at the TUM has summarized the findings of the long-term project "Jena Experiment", which is managed by the Friedrich Schiller University Jena, since its inception in a 70-page article in the journal "Basic and Applied Ecology". He was the speaker of the interdisciplinary research consortium up till the year 2015.